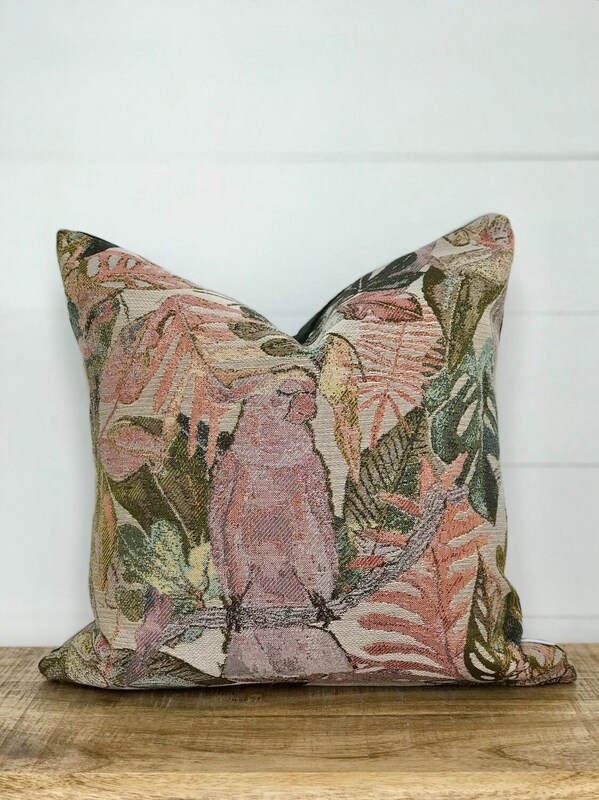 Stunning shades of greens and golds take an ode to the Australiana design style with a unique bird and foliage print that inspires calm and tranquility. 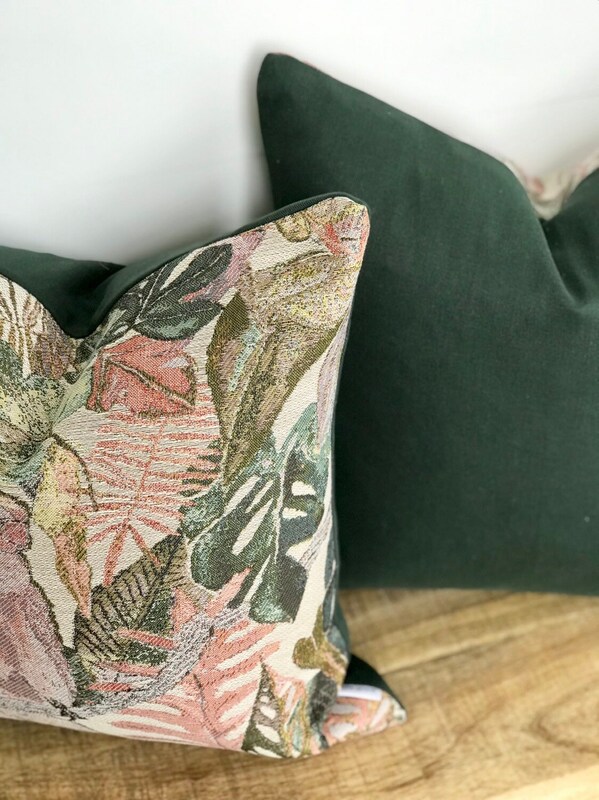 This patterned fabric is made by designer Justina Blakeney that embodies a classy vibe with its exquisite heavyweight woven fabric, beautiful colours and high quality. 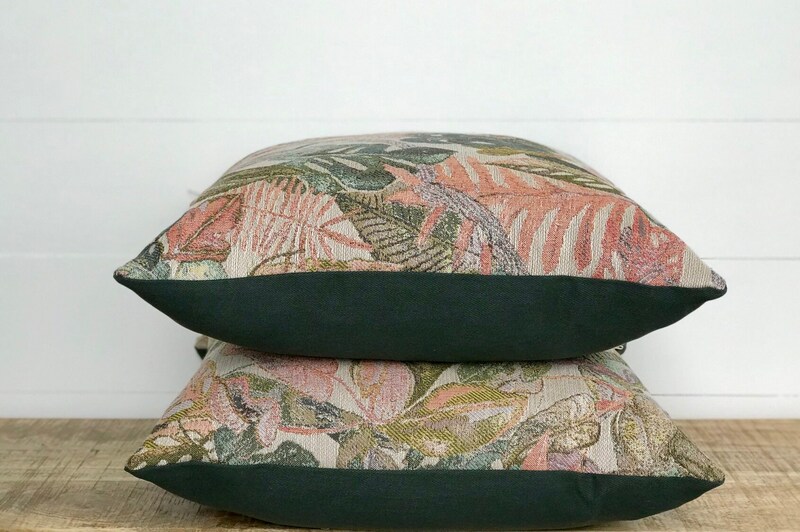 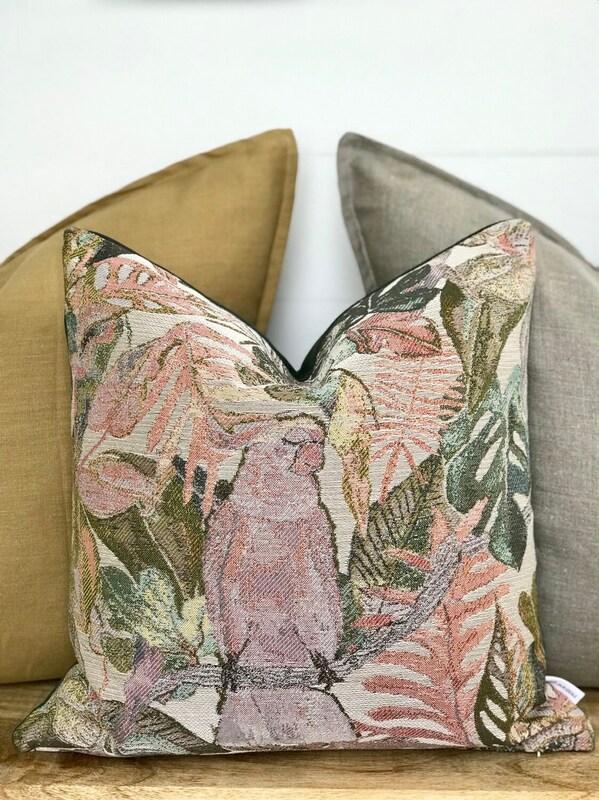 Due to the unique handmade nature of this fabric please note that the print may vary for each cushion. 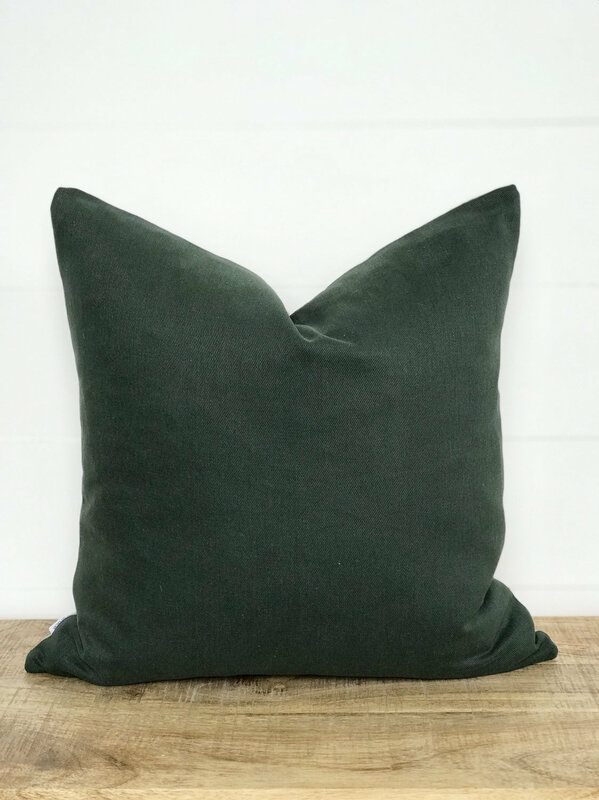 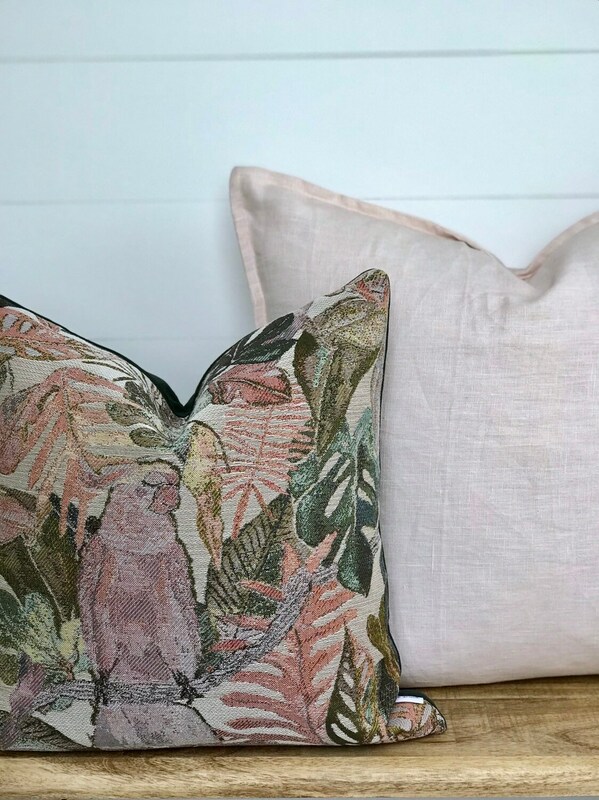 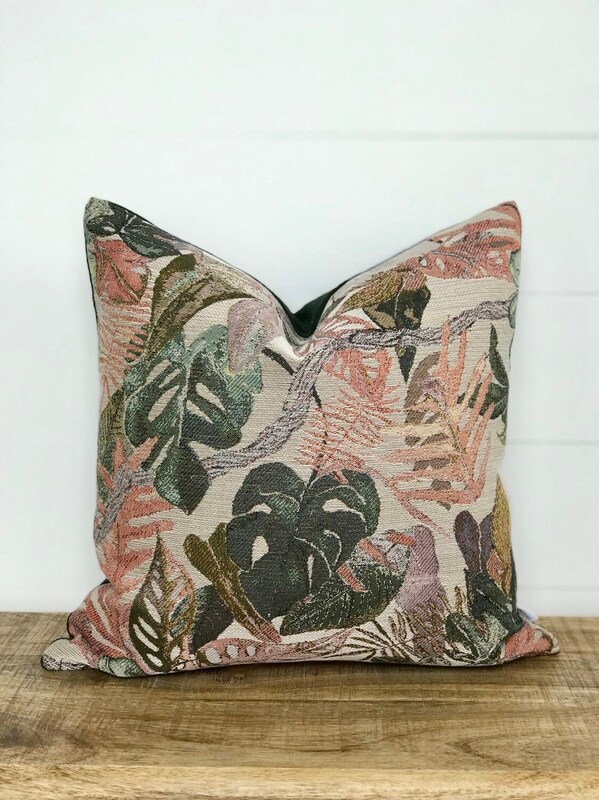 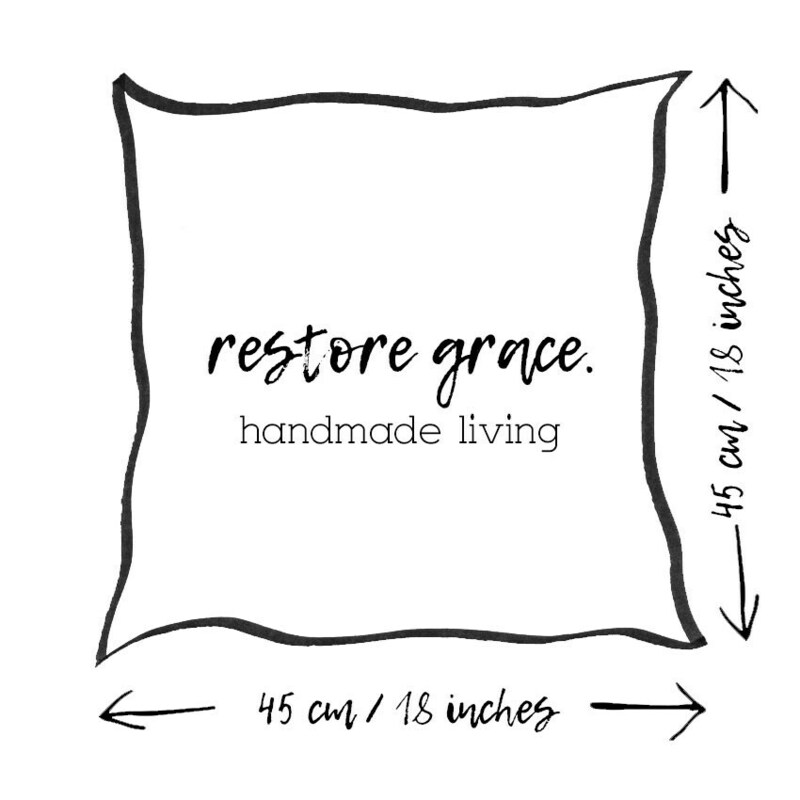 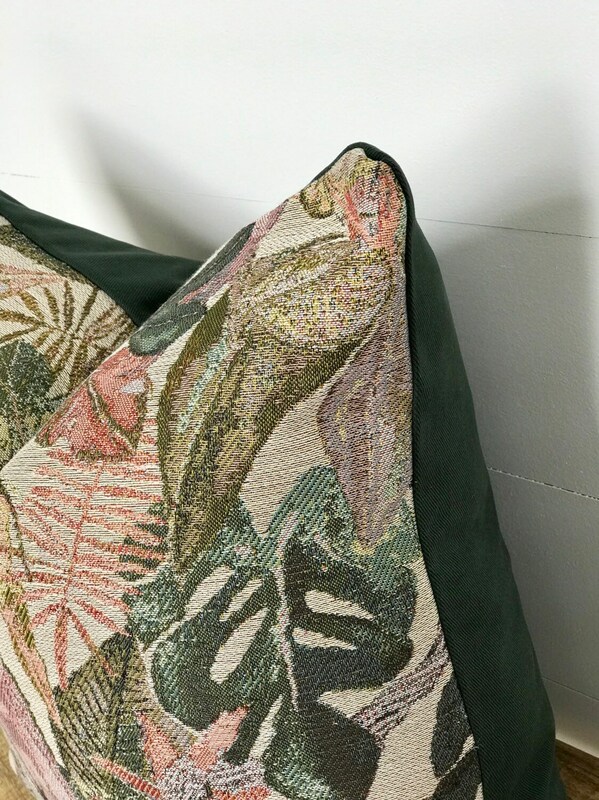 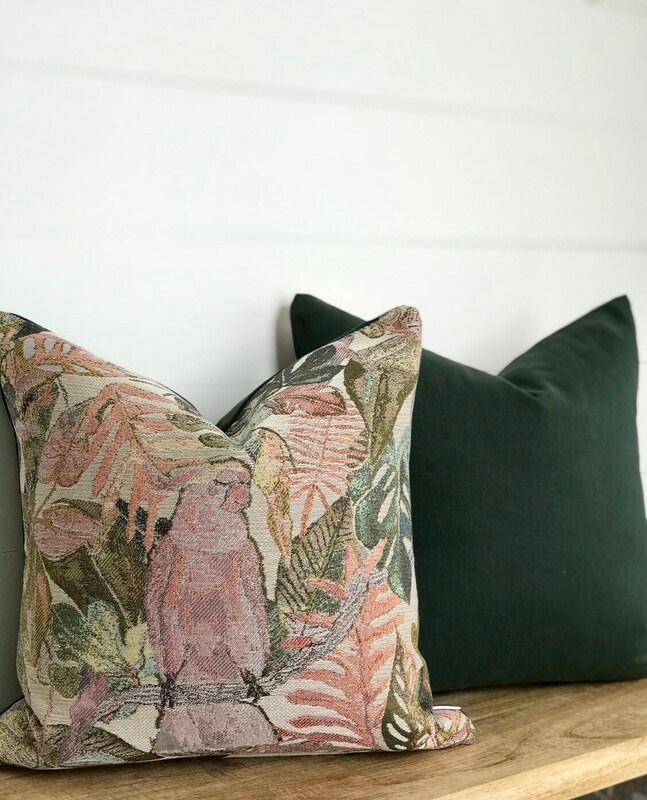 Although some of our gorgeous cushion fabrics are made by Designers, such as this fabric by designer Justina Blakeney, all of our cushions are HANDMADE by restore grace.